Following Uber’s most recent update, court documents have confirmed that the data it collects is for more than making a better rider experience. But, in fact, Uber employees are using the information to stalk high-profile users and even their exes. In an October court filing, Uber’s former forensic investigator, Samuel “Ward” Spangenberg says the company fails to adequately protect personal data collected when a customer requests a ride. Much of the information is out of date and doesn’t accurately reflect the state of our practices today. Uber insists that its strict policies prohibit employees from accessing users’ trip information. However, five former Uber security professionals have come forward, confirming that the company continues to allow access to this data. According to these sources, Uber’s policy relies on the honor system where employees agree not to abuse their access. But the company doesn’t actually prevent employees from acquiring private information. 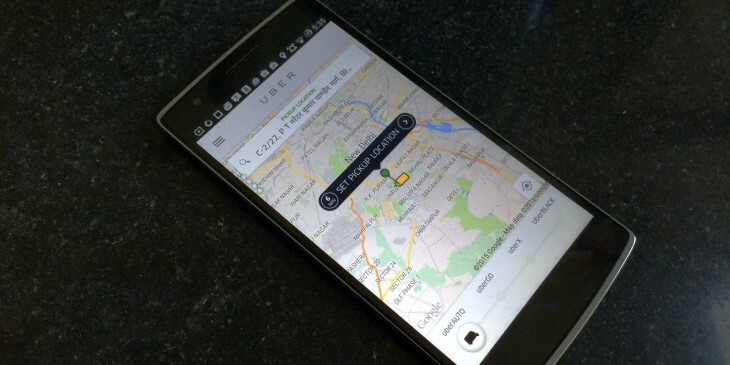 This isn’t the first time Uber has been in hot-water for tracking customers. In 2014, executives were fined $20,000 for using the company’s “God View” feature to follow customers in real time – and without their permission. Read next: TNW Conference 2017: Here are the first 15 speakers!